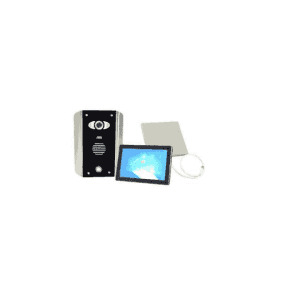 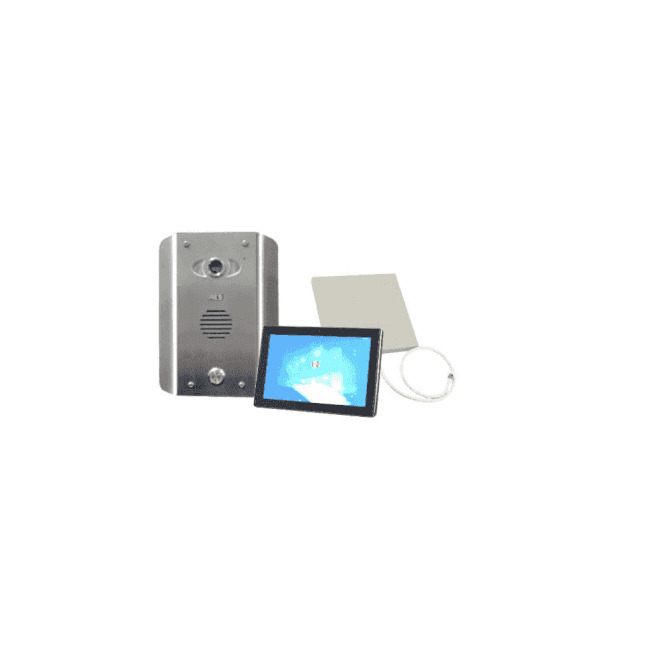 This Wi-Fi door entry kit lets you both see and speak to your visitors through your mobile device or Predator monitor, which works with both Android and Apple devices. 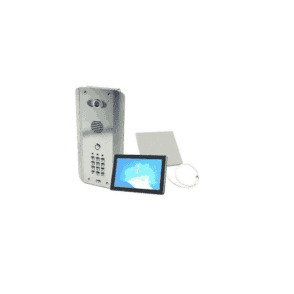 Simply connect the entrance panel to your wireless router over Wi-Fi using the app (Predator 2 WiFi) available from your app store. 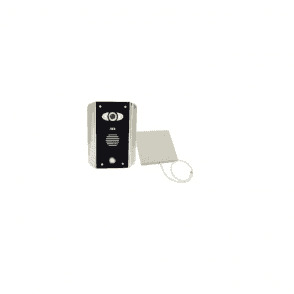 The system has 2 Relay outputs which can be used to activate 2 door lock releases, gate motors or lighting. 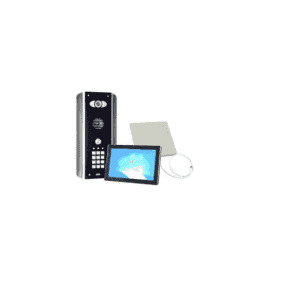 Video calls made on Wi-Fi is free; however, once you're away from your wireless coverage, video calls from the panel will be sent to your mobile device using your 3G data connection, which might be chargeable. 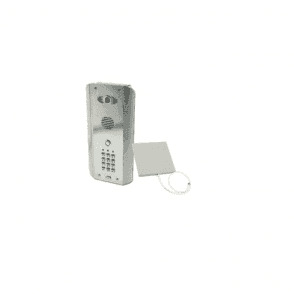 The entrance panel comes with a directional antenna with a range of up to 150 metres. For optimal performance, keep your wireless router in clear view.